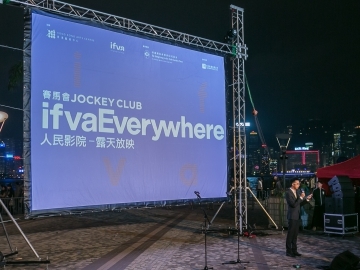 ifva is Hong Kong Arts Centre’s flagship project, and we have been working with ifva since 2014. 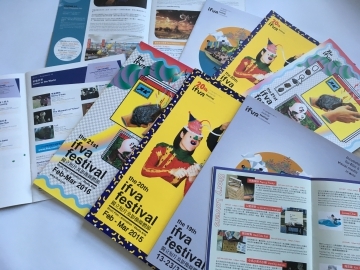 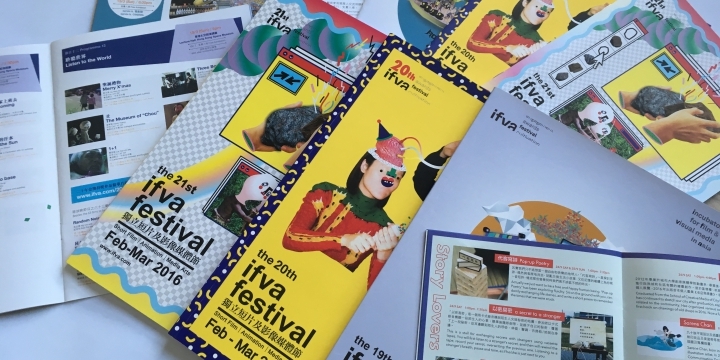 We serve as ifva’s editorial team, offering one-stop publication production service for all their programme brochures and house programmes, from planning to delivery; and language advice on other written materials. 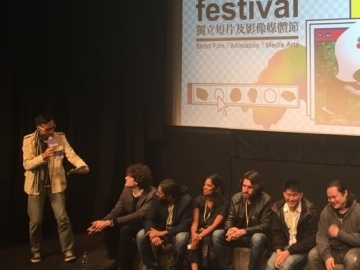 As we are well-versed with their programmes and people, we also moderate their talks and provide support at their events.